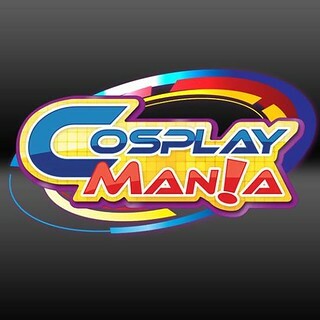 necomimi Super Price Drop: Now Only USD 69.99! 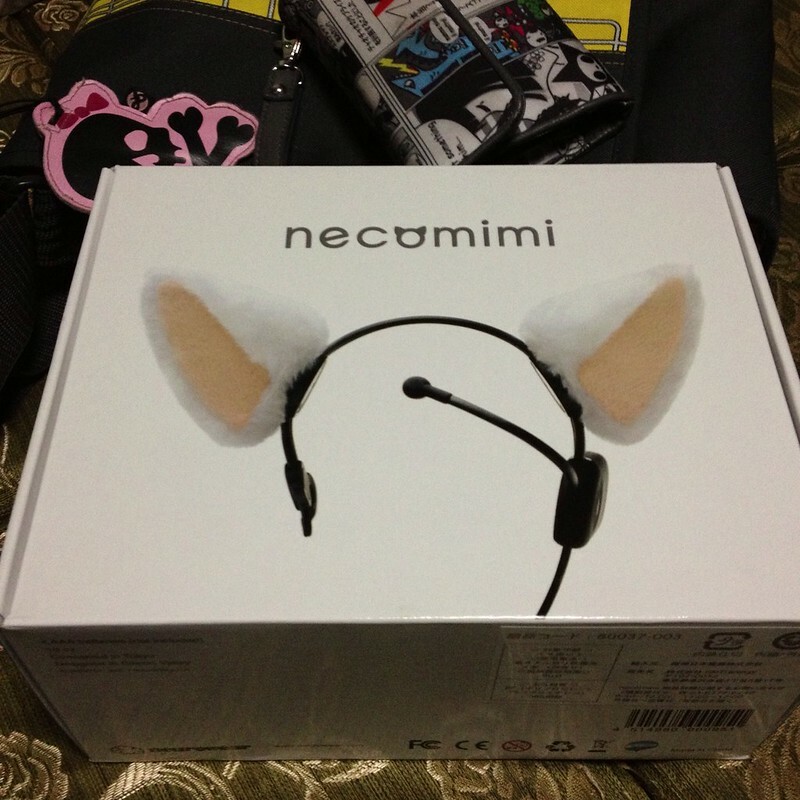 neurowear is slashing prices for its signature necomimi Brainwave Cat Ears — from USD 99.99 to just USD 69.99! What is a necomimi? necomimi are cat ears with an onboard computer that senses and responds to the wearer’s brain activity.